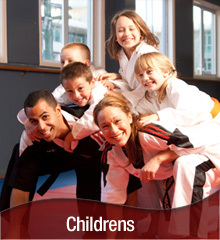 Welcome to Doyle's American Kenpo Karate Academies. This site is your gateway to our school and to Ed Parker's Original Kenpo System by following the Parker/Planas Lineage of American Kenpo Karate. 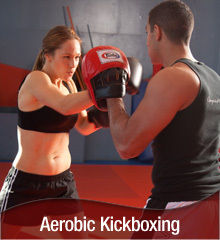 Aerobic Kickboxing and fitness classes are offered for students looking to improve their overall health. 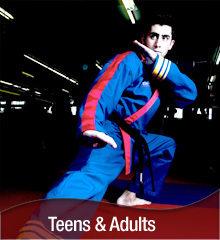 Individual private personal fitness and karate training is available for professionals or students who wish to move more quickly or at their own pace. 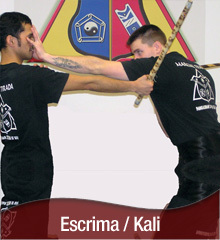 Training in the Filipino Martial Arts is offered through our school for students interested in Escrima/Kali training. A formal Yoga program is taught by the owners of Jenda Yoga (jendayoga.com) and is a great way for people to increase their overall fitness. PERSONAL TRAINING is now offered. Click link for more information. Please check out the programs offered and sign-up to get more information. We look forward to working with you. Adult's Thursday April 25th at 7:30pm. Children's Saturday, April 27th at 9:45am.